This is the NDA 71st Regular course entrance Examination centers in Nigeria. So if you have been searching for the complete list of all NDA Examination Centers within Nigeria, we’ve got you covered. 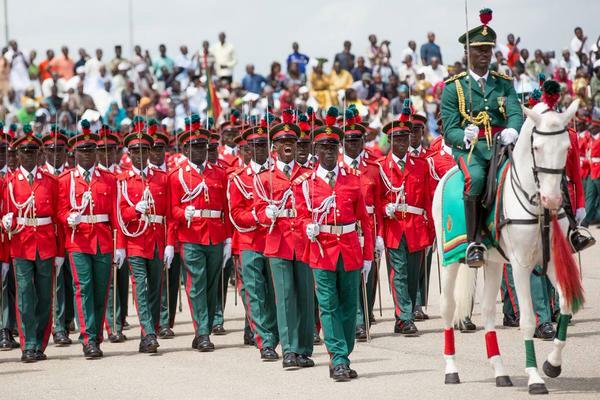 Using this Medium, I would love to reachout to all candidates who will be participating in the Nigerian Defence Academy entrance examination, that the NDA board of management has created some centres nationwide where their entrance examination will hold. Here are the Locations of NDA examination centres in Nigeria. This is the official list of all NDA examination centers in Nigeria. So if you will be sitting for the forthcoming NDA examination, take note that you will be posted to the nearest NDA office in your area. Please share this information with your friends on facebook, twitter, Google+ and Whatsapp, using the share buttons below.